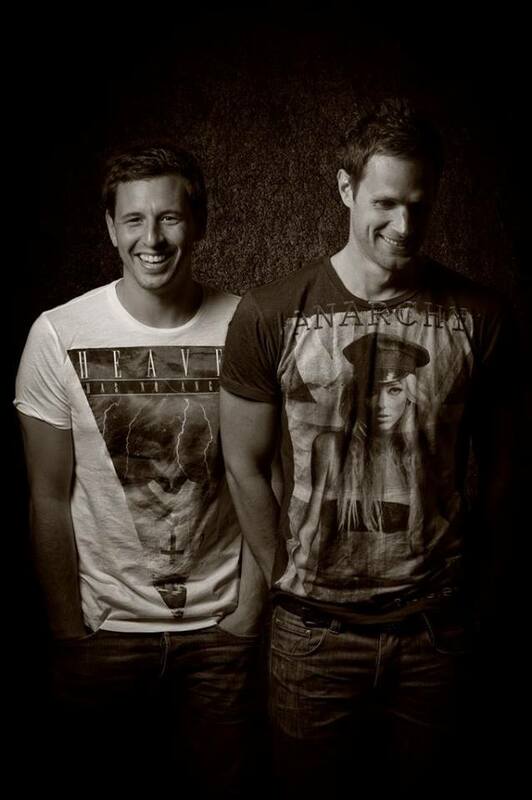 Damn Prok & Fitch really know what music needs! “Man With Soul” will be their next strike, coming out on Toolroom Records, and it is just amazing and pure house music with a groove you barely can’t find these days. “Man With Soul” has been premiered on Danny Howard’s dance anthems last week and since then we have to listen to this short preview more than one a day! Ben Prok and James Fitch absolutely stand for soulful music, are always playing groovy music – that’s what I saw so far on youtube – and are a perfect example that electronic dance music has not to consist of HUUUGE drops.